Show Your Inner Calm. The calm floral pattern and cool color palette makes this tote Zensational! Grommet detail on straps, open top. Made of 600 denier polyester. This bag shows enlightenment in its tranquil design. Modern, sleek and on trend. 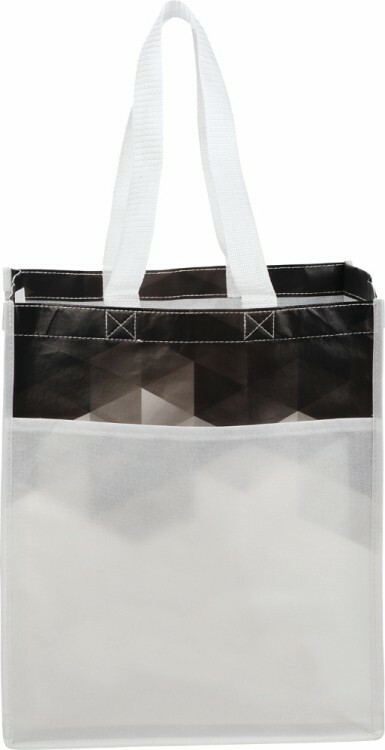 This gradient print tote offers an open main compartment. Large front slash pocket. Wedding 10" drop height handles. Finally the perfect carry all tote. 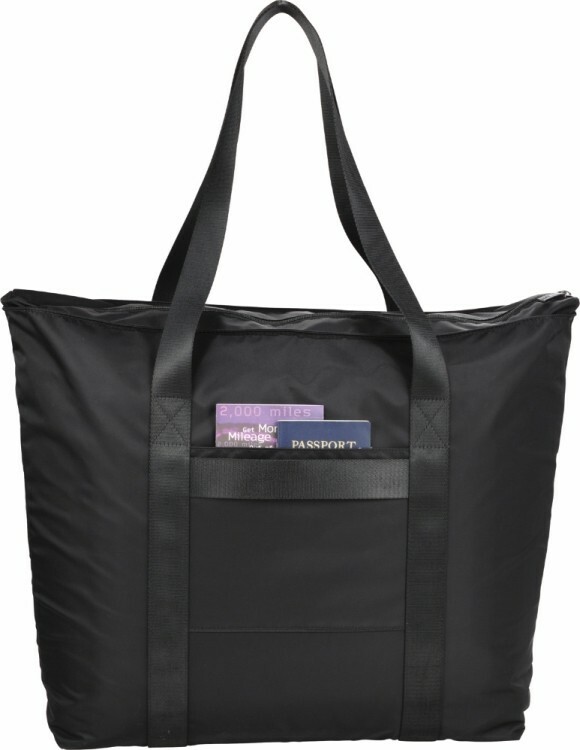 Large, sleek and functional, this nylon tote offers a large zippered main compartment with dedicated and padded laptop sleeve which can hold up to a 15" laptop and tablet. Enough room to pack for a weekend trip or to carry as an everyday bag. Front slash pocket with nylon wedding handles. Luxe branding. Be prepared for your next trip with the handy Garment Bag. This lightweight and rip-resistant bag measures 24 inches x 50 inches and is made out of 200 denier nylon material. The bag also features contrasting binding and a front zipper closure to ensure your belongings are safe. For your convenience the product comes in a wide variety of colors for you to choose from. 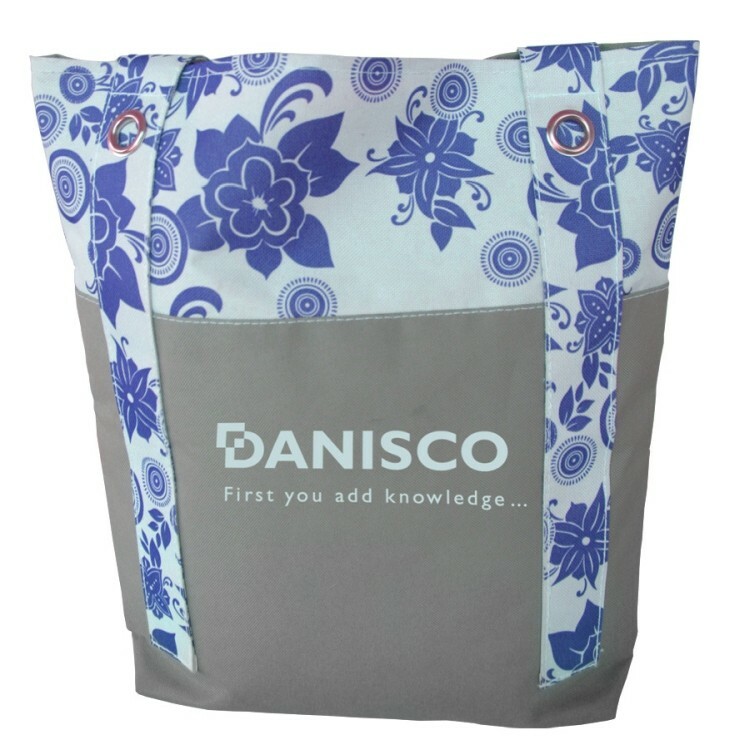 Make the bag complete by printing a company logo.